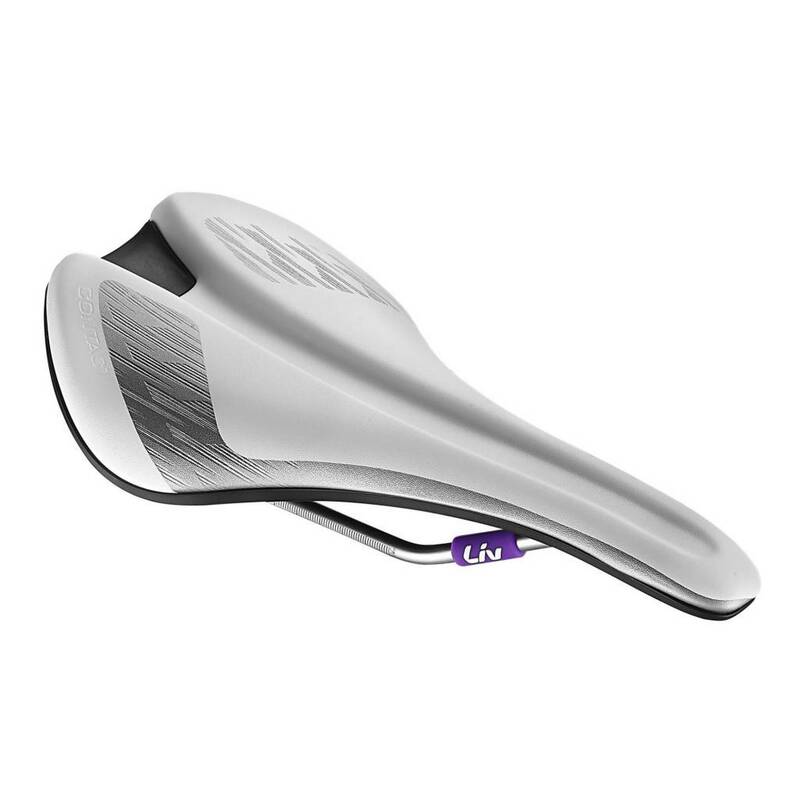 Saddle discomfort is one of the top reasons women either don’t ride or stop riding; the Liv Contact Saddle provides a personalized fit with no fuss. Dial in a more customized fit with Particle Flow Technology, where free-flowing particles support you where you need it most. 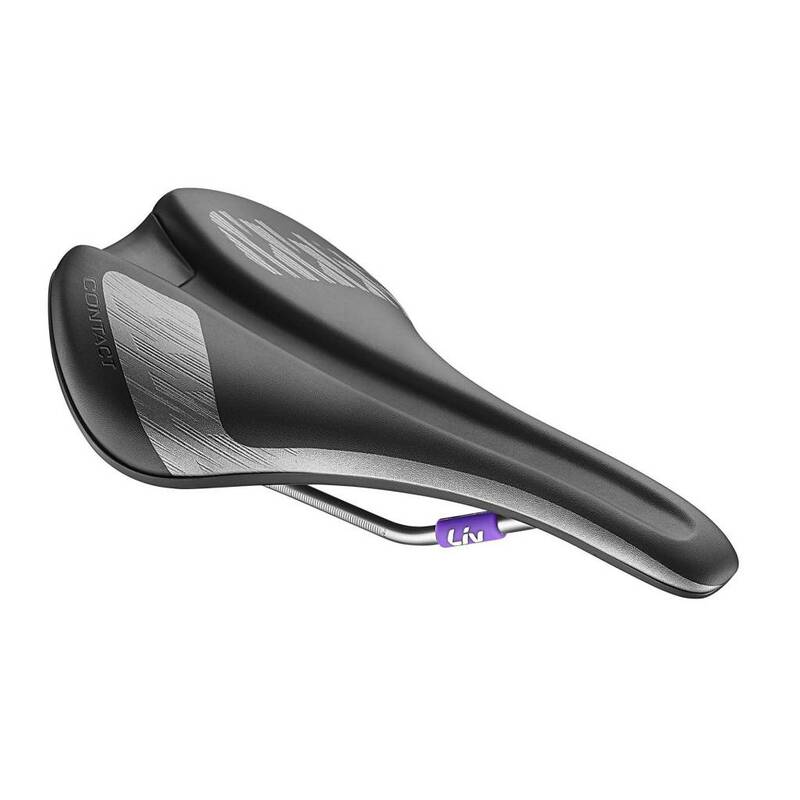 The newly added UniClip allows you to mount accessories to the saddle. 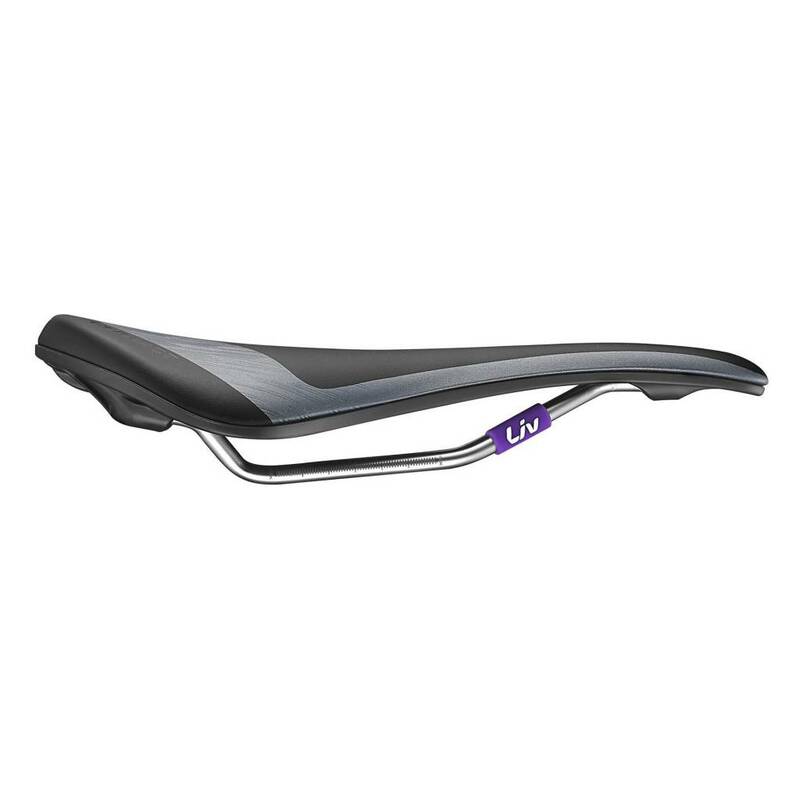 The final result is a saddle that allows you to ride longer and stronger.